The new touch sensitive surface is easy to use. Pricing, model numbers and device functionality have not changed. Click for a copy of this product update. All new Gateway, Hub and Data Diode orders will be filled with touchpad models effective immediately. 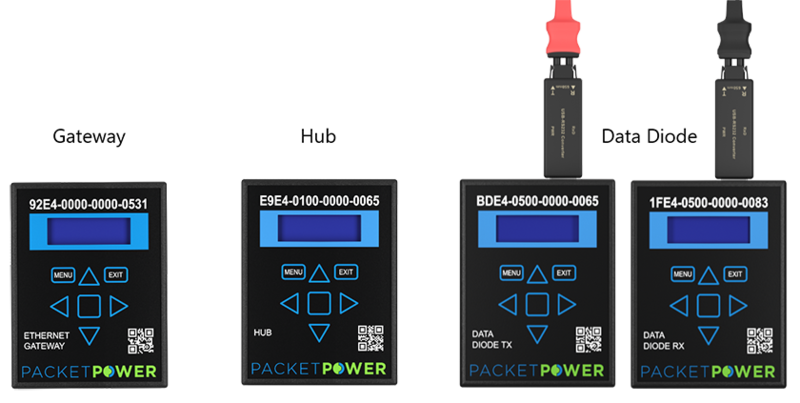 Please contact info@packetpower.com with questions or to learn more about Packet Power's wire free power and environmental monitoring solutions.